Learn how to calculate, understand and read the numbers chart. Learn the meaning of each numbers and how will it affect you. 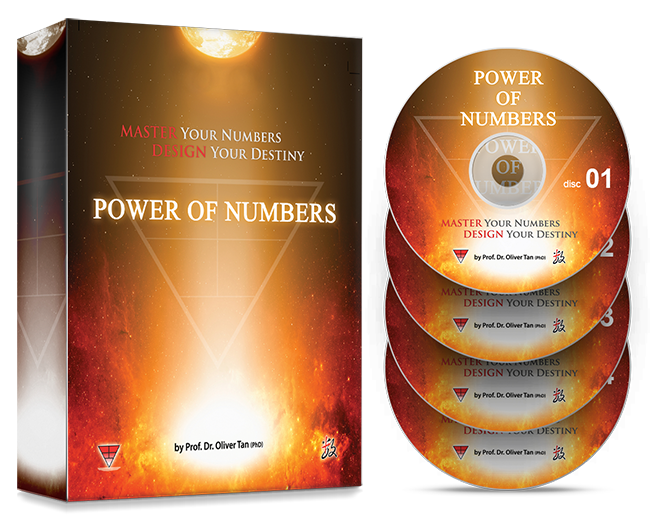 Apart from the videos, learn how to better your health, wealth and relationship with power of numbers. Power Of Numbers Academy Advanced Course is now opened for registration – limited seats only.